Microlon CL-100 Engine Treatment 1gal. 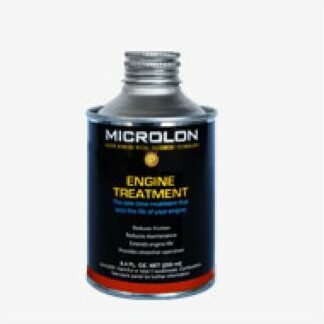 Microlon CL-100 Engine Treatment 32oz. Microlon CL-100 Engine Treatment 4oz. Microlon CL-100 Engine Treatment 5gal. Microlon Cooling System Treatment 4oz.